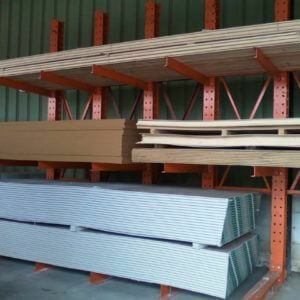 Home / Shop / GF / Used Cantilever Rack System-4 Arm Levels 48” O.C. 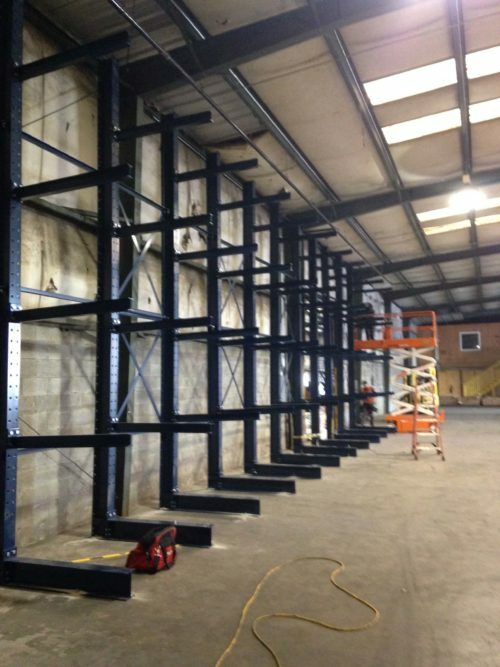 Used Cantilever Rack System-4 Arm Levels 48” O.C. 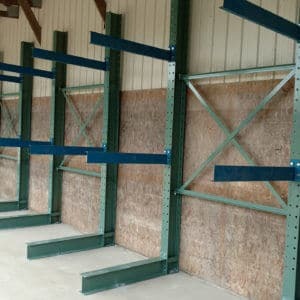 Used Cantilever Rack System-2 Arm Levels 36” O.C. 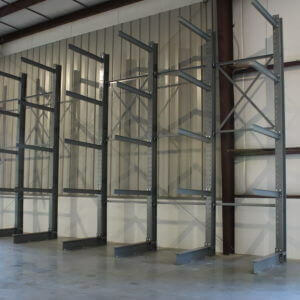 Used Cantilever Rack System-4 Arm Levels 60” O.C. 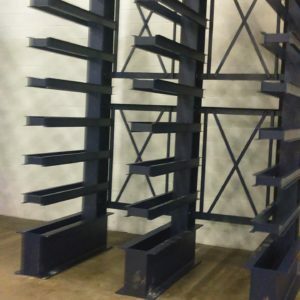 Used Cantilever Rack System-8 Arm Levels 48”O.C. 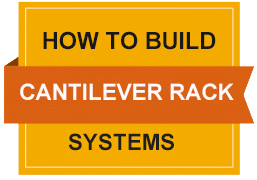 Used Cantilever Rack System-2 Arm Levels 96” O.C.